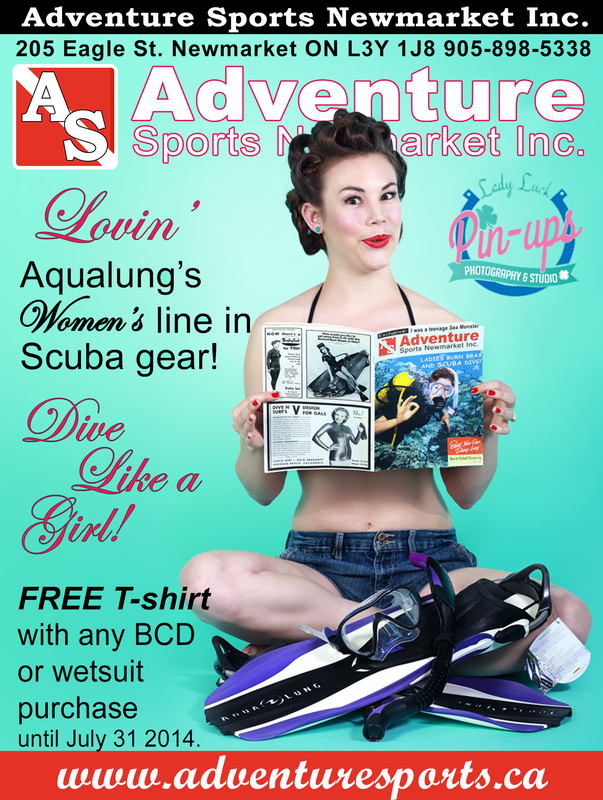 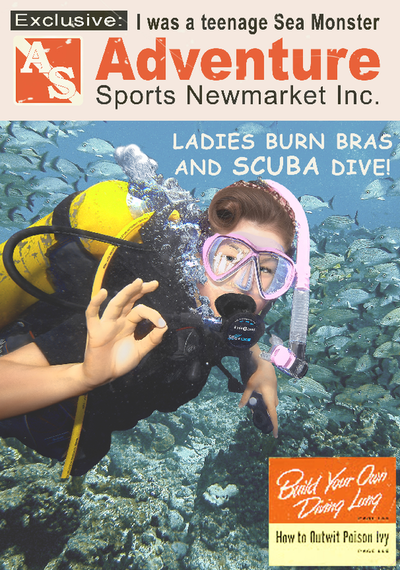 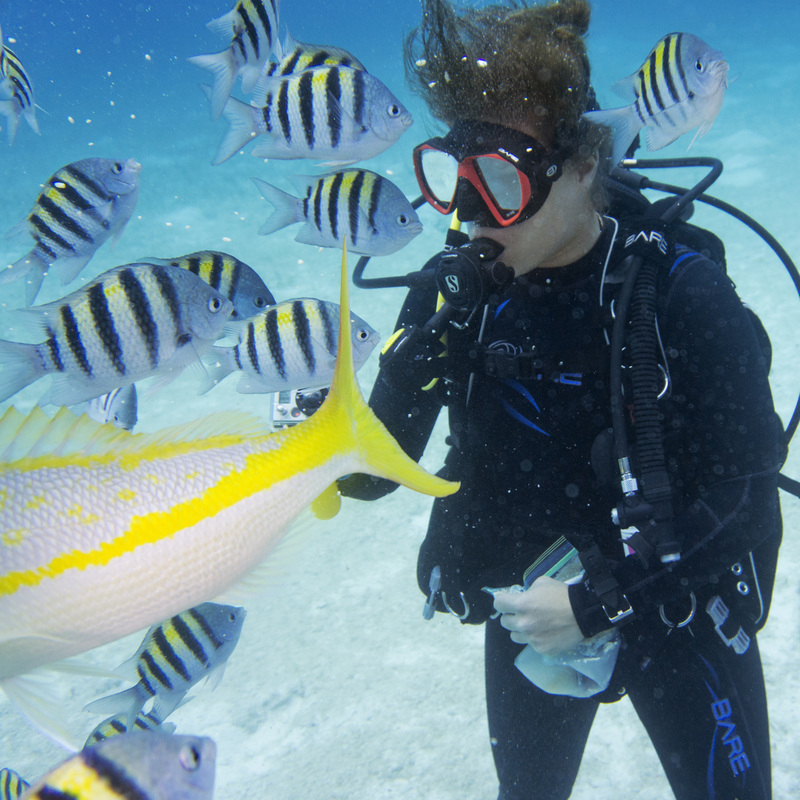 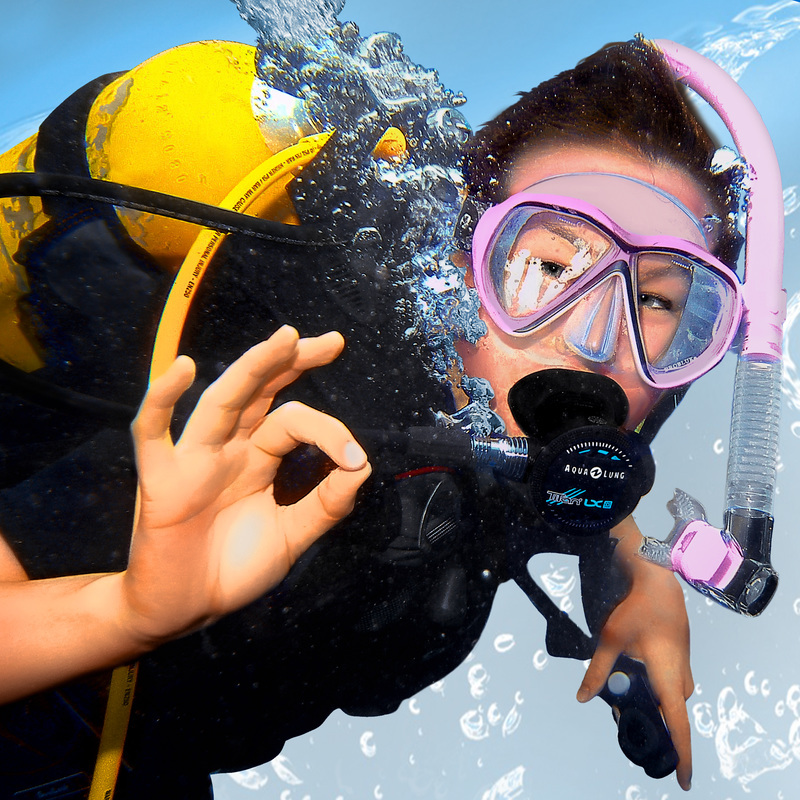 From Adventure Sports Newmarket Inc.
To celebrate International Women's Day, ladies that sign up for an Open Water Scuba Certification during the month of March 2016, will receive a $50 gift card to spend at Adventure Sports Newmarket. 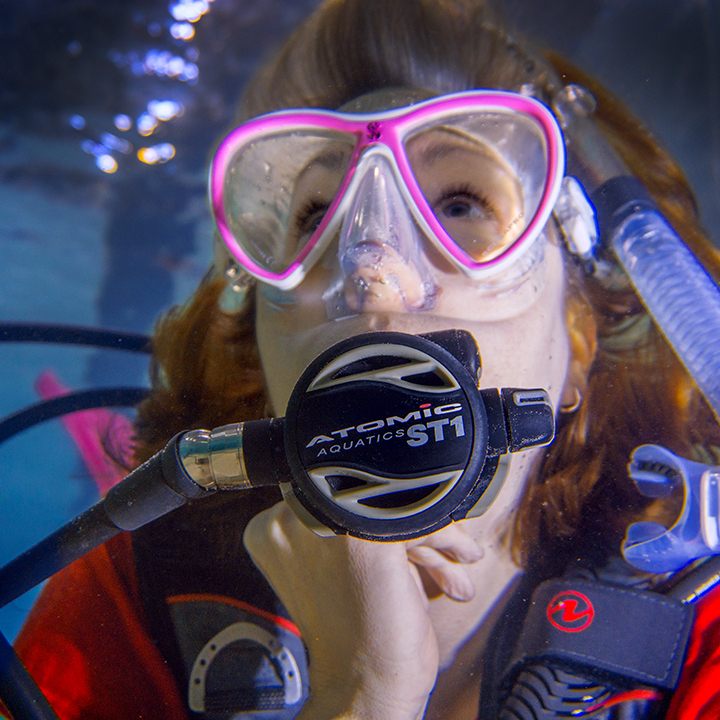 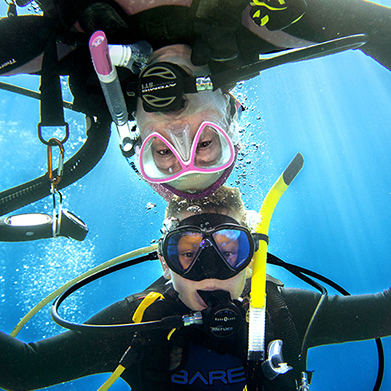 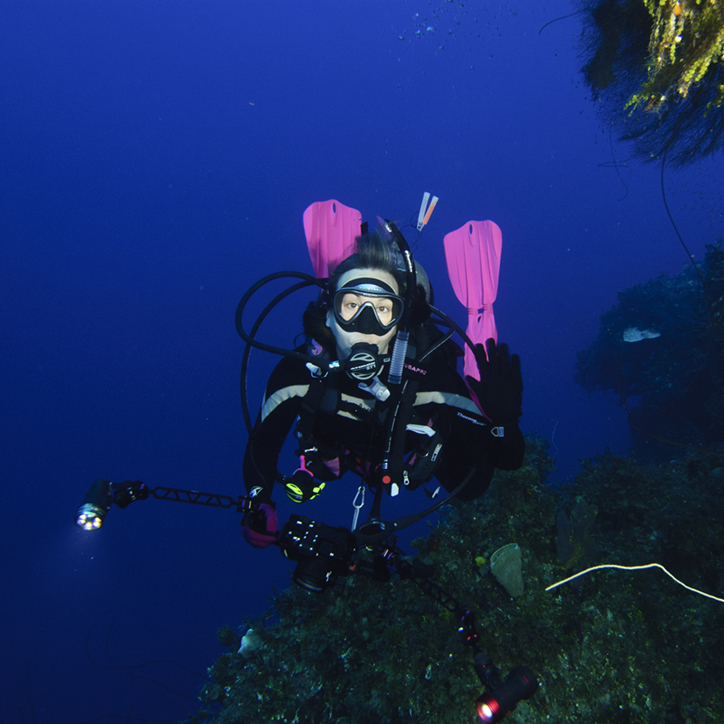 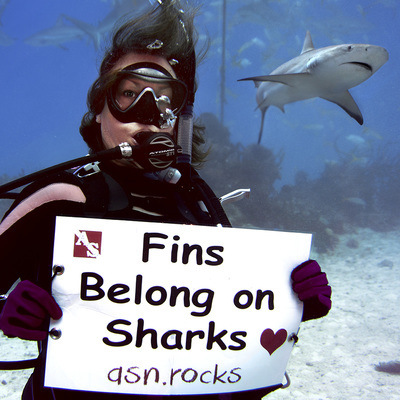 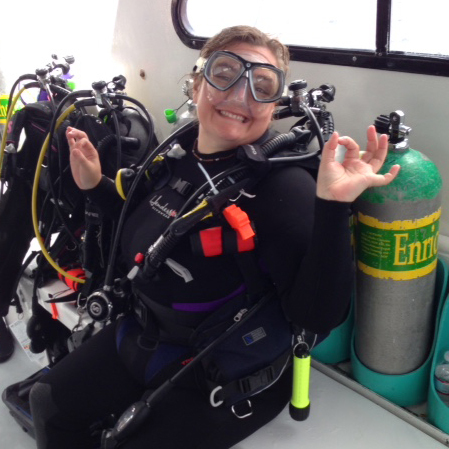 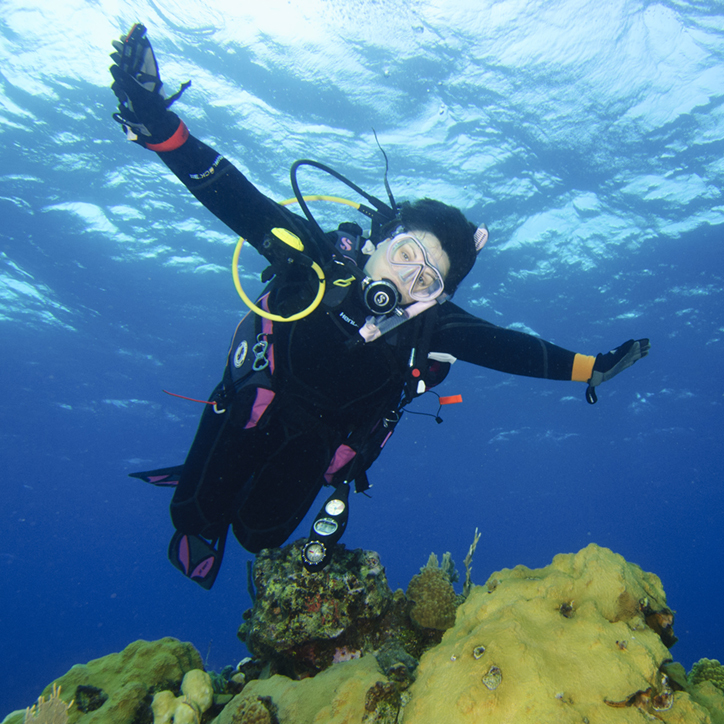 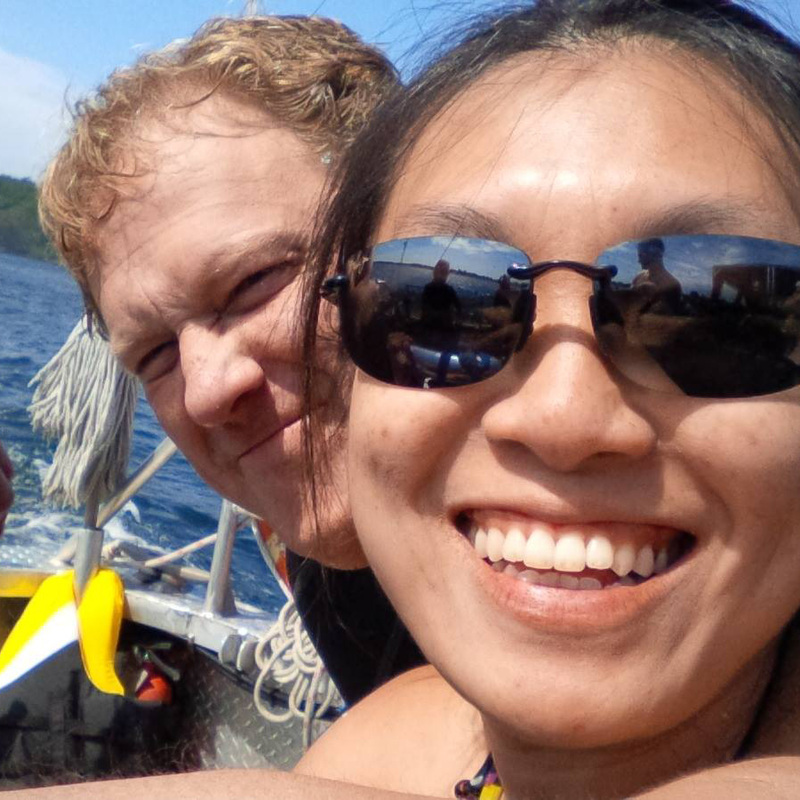 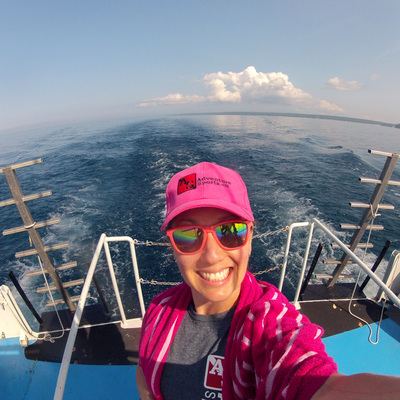 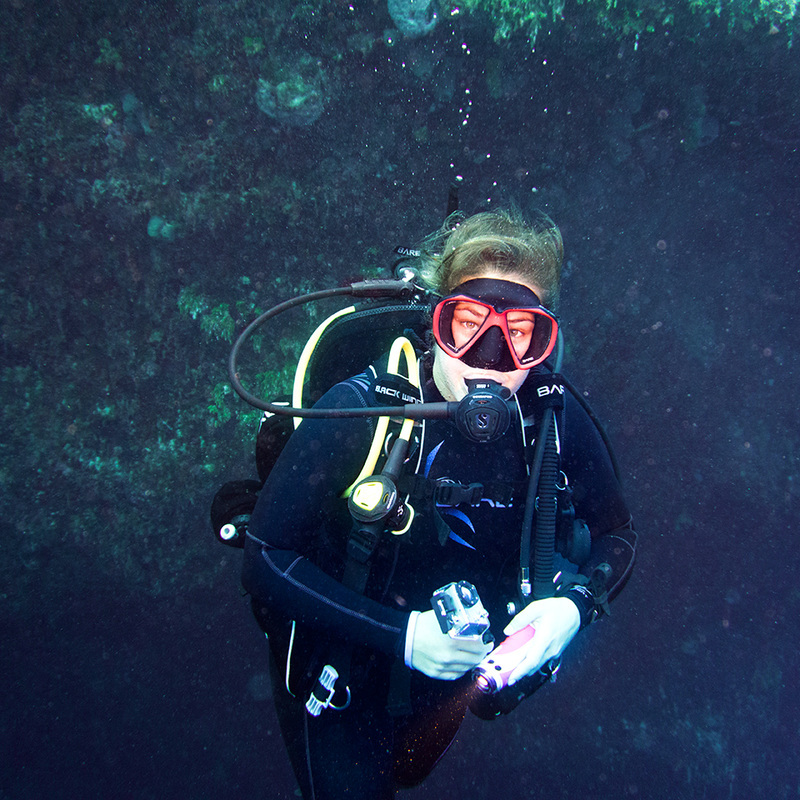 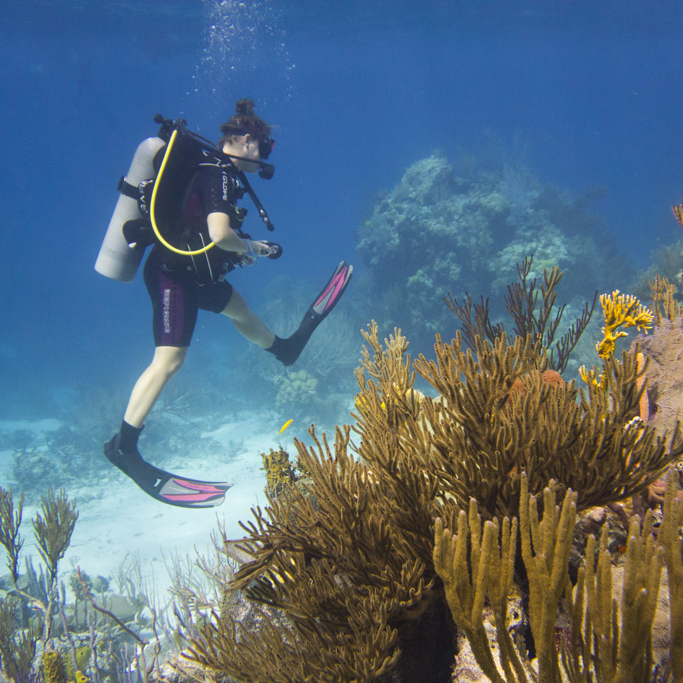 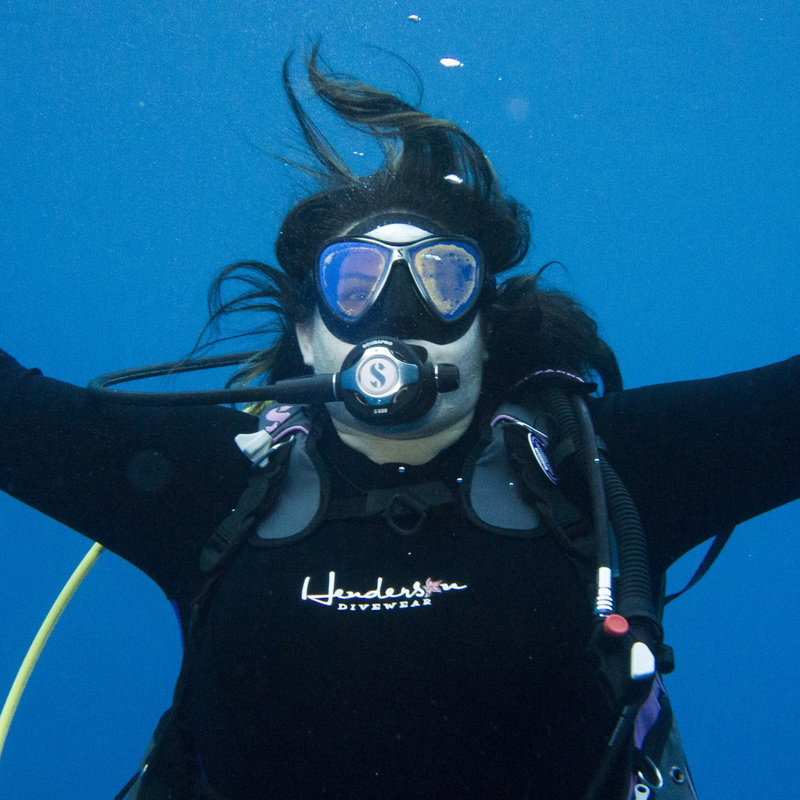 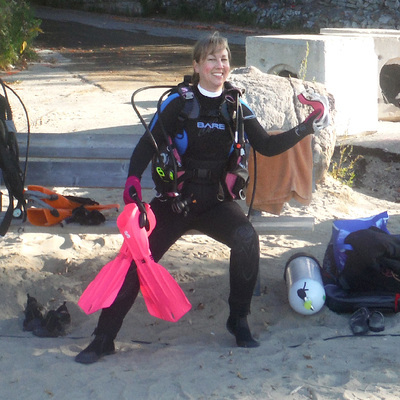 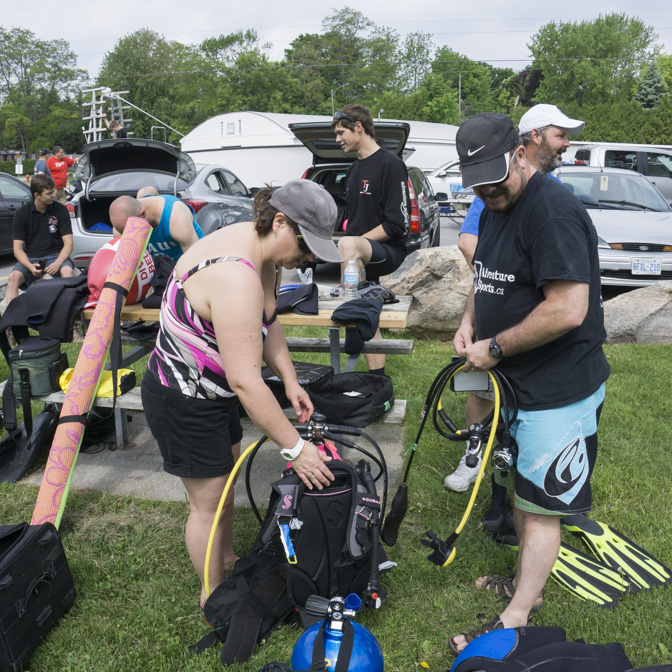 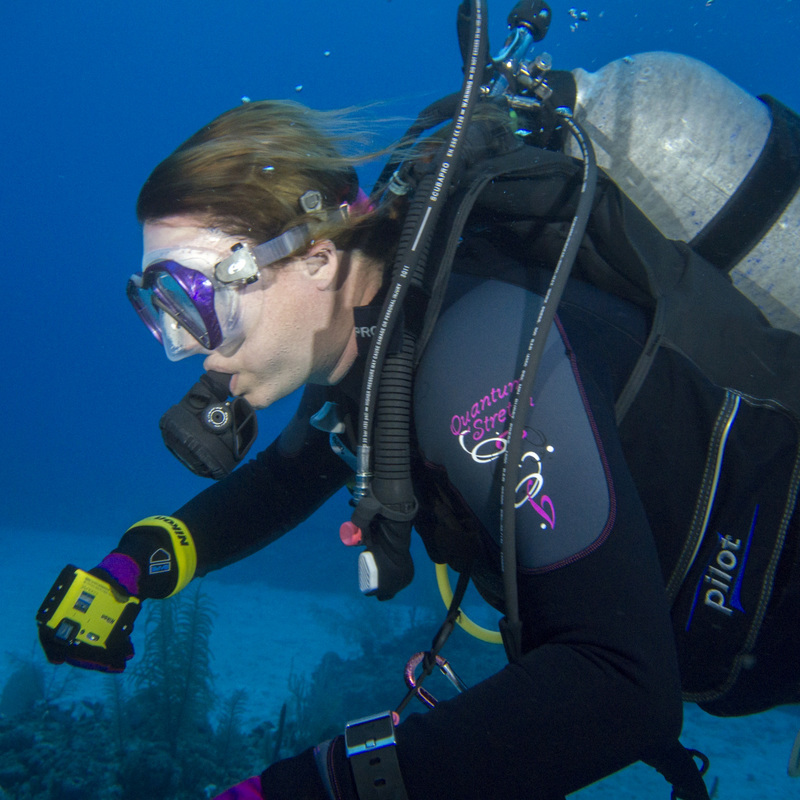 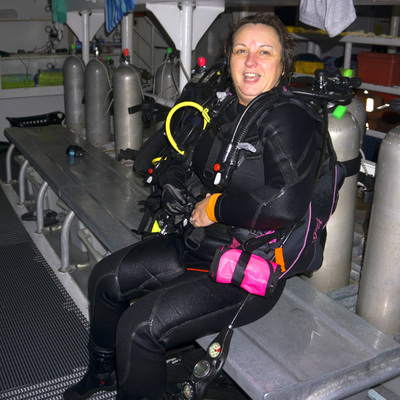 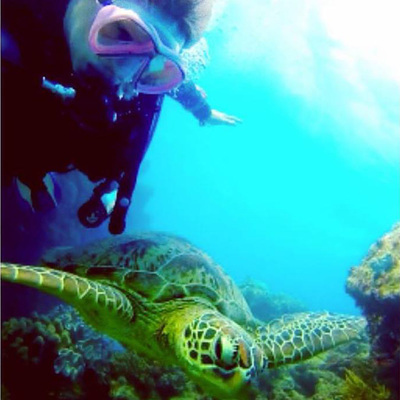 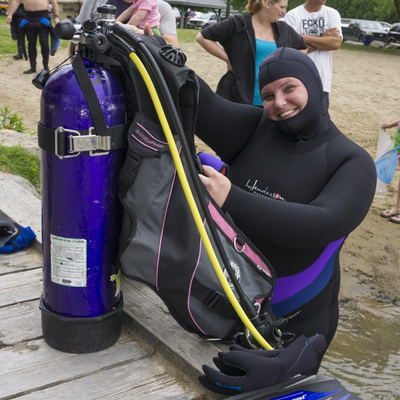 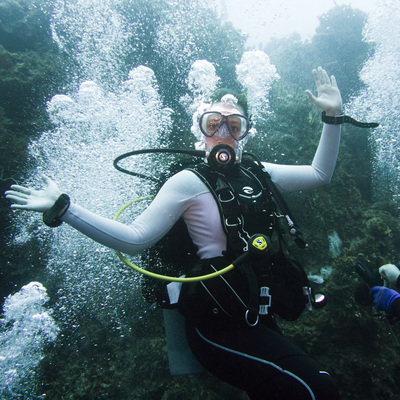 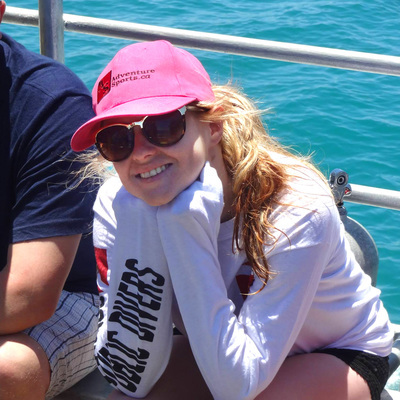 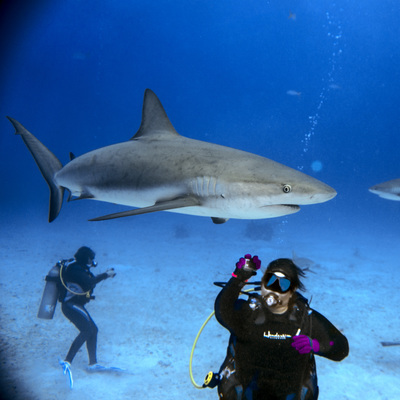 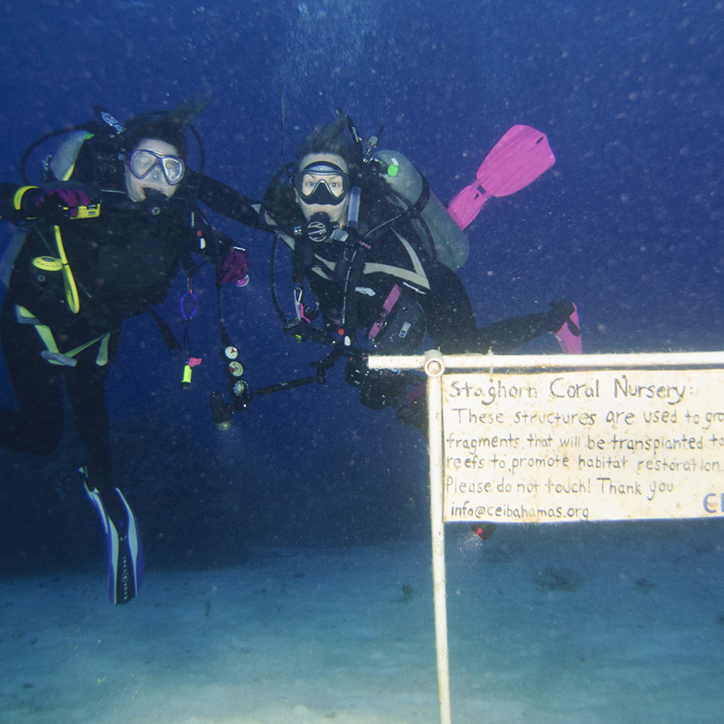 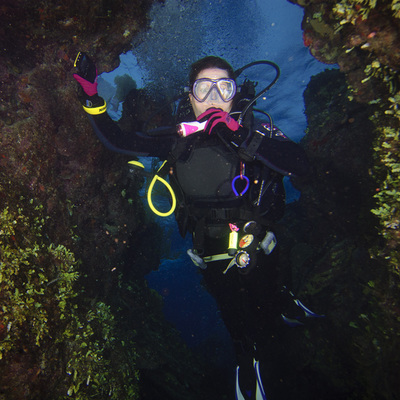 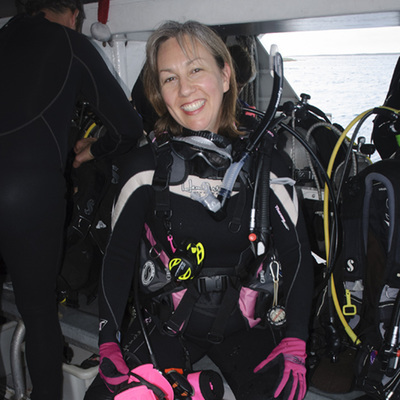 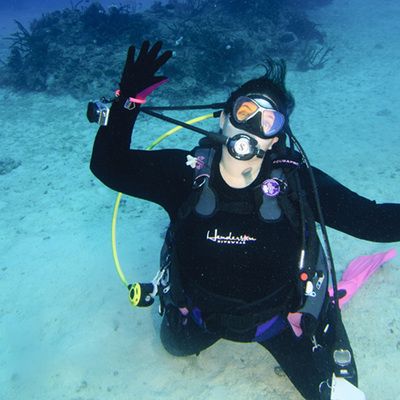 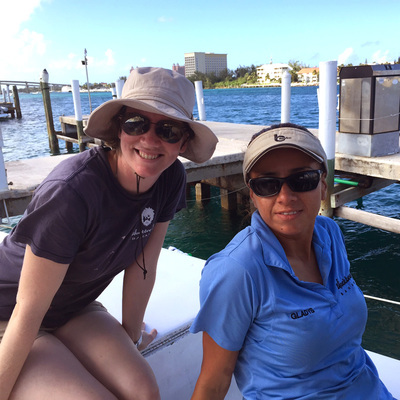 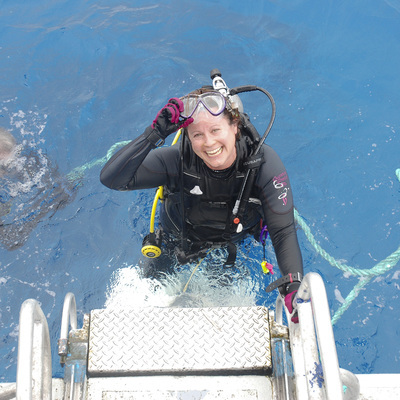 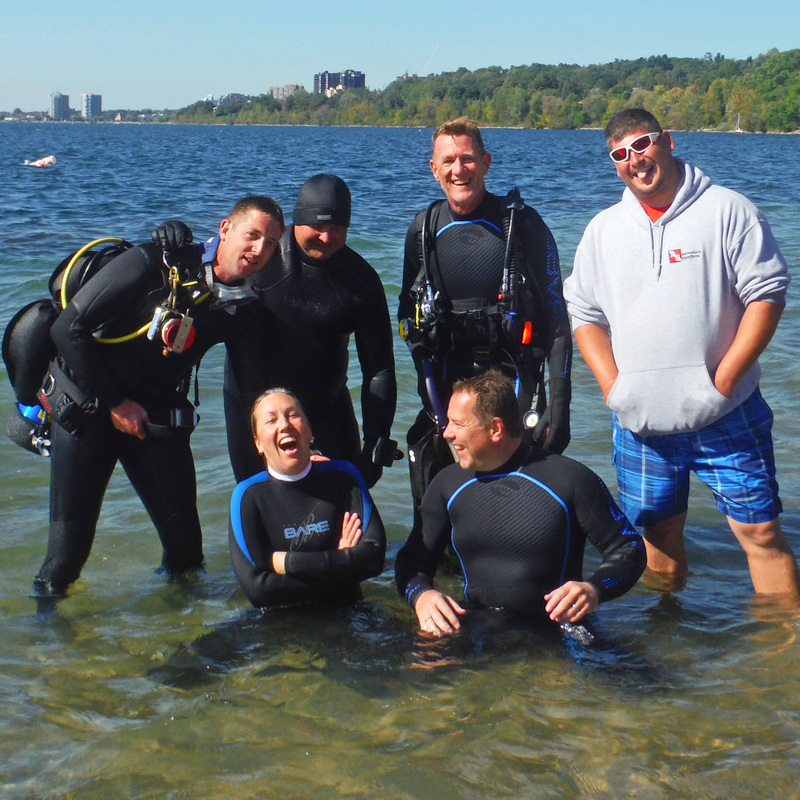 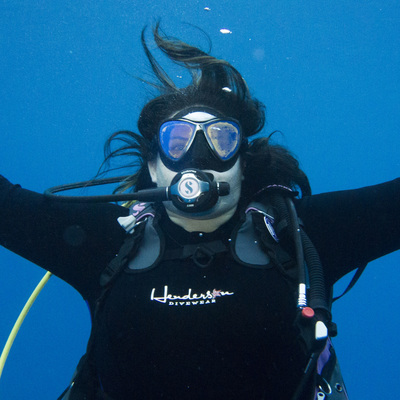 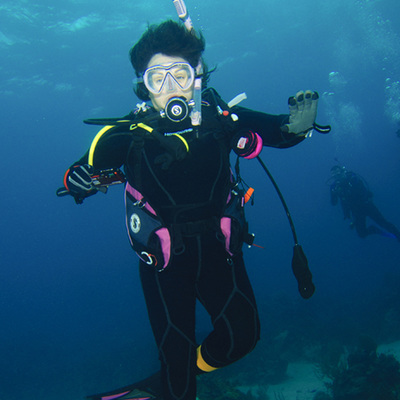 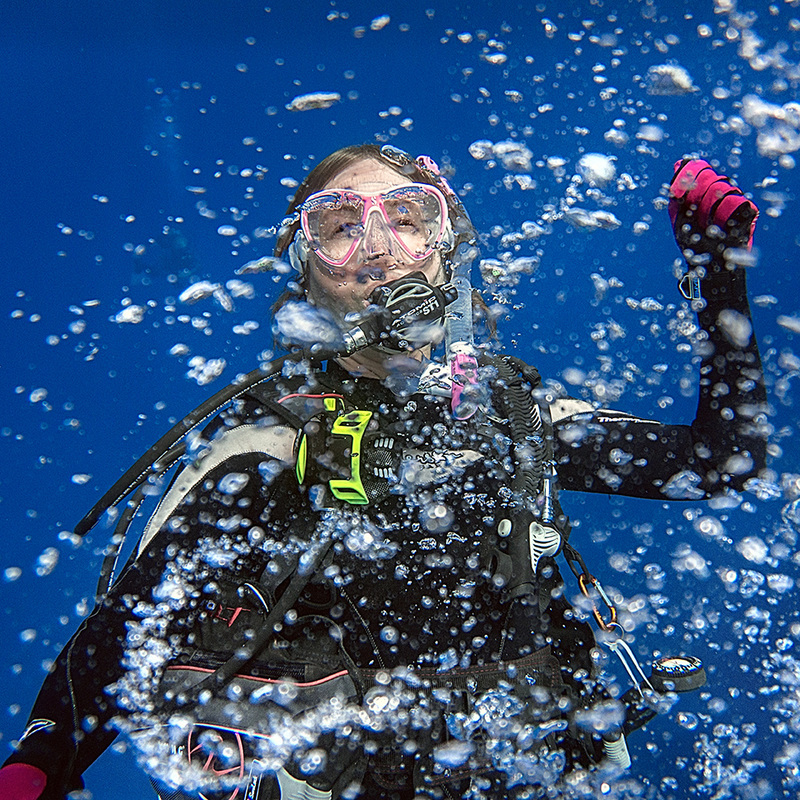 We would like to recognize the amazing women that dive with us both in Ontario and out! 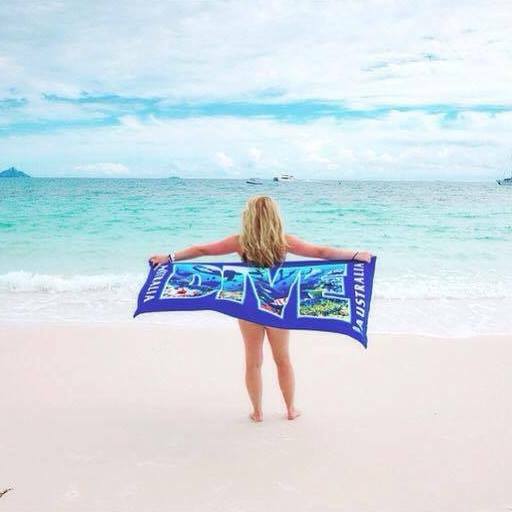 They are strong, happy women that work hard, and PLAY even HARDER! We think they rock. 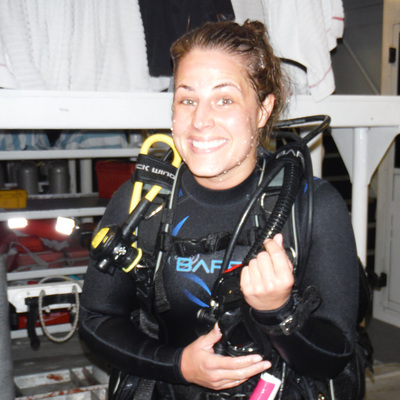 You ladies are an inspiration; keep doing what you do! 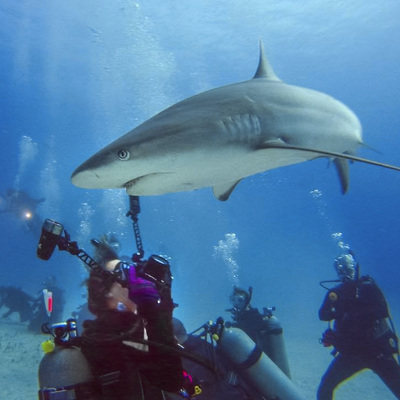 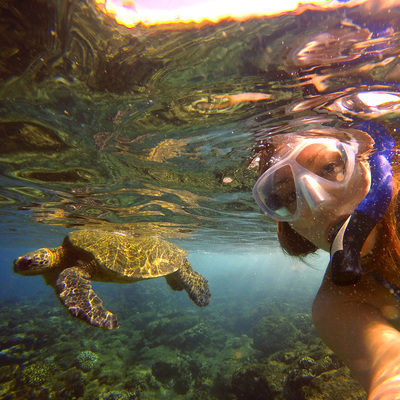 Check out our image gallery of the daring, delicious, diving divas of Adventure Sports Newmarket (scroll down)!